If you want to know how people in Omaha feel about DaVinci Roofscapes impact-resistant products, just knock on almost any door. After severe weather and hail damaged homes in Nebraska last year, more than 250 broken and dented roofs were replaced with polymer slate and composite shake roofing tiles. "We love the upgraded look the DaVinci roof has given our home," says Jill Baron, who had Bellaforté Slate installed on her home. "Our neighbors who replaced their roof with natural cedar shakes look cheap by comparison. "We had no problems at all during this past winter with our new roof and we're confident going into tornado season that we'll be protected from hail damage this year. I highly recommend the DaVinci roof and have told several friends about it." Just down the same street, the Koslosky family is also enjoying their new Bellaforté manufactured slate roofing product. 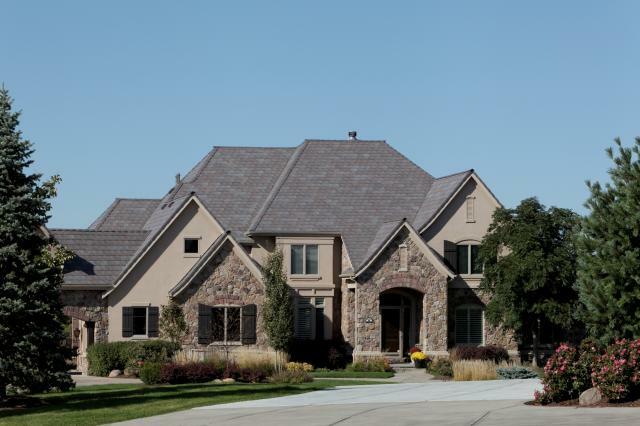 "The simulated slate roofing complements our stucco and stone home," says Kathryn Koslosky. "This roof improved the look of our home to the point that neighbors stopped and asked what product we used so they could use it to replace their damaged roofs." Koslosky reports that another positive benefit of requesting the DaVinci composite slate roof is that Fireman's Fund reduced their homeowner's insurance premium by 20 percent. 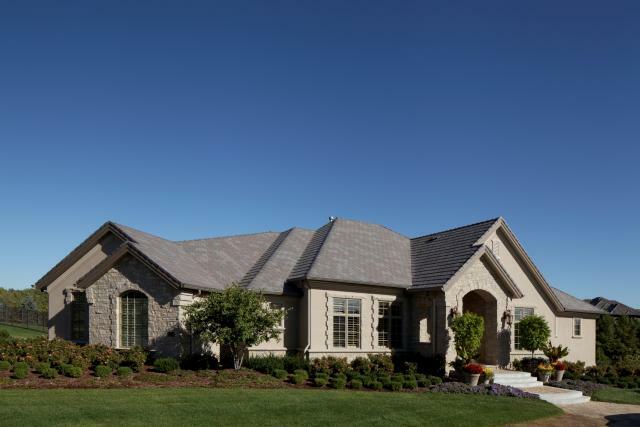 "When comparing the 50-year life of this roof to the 25-year life of a cedar roof, insurance savings and peace-of-mind, the DaVinci Bellaforté roof is the value winner," says Koslosky. "It's the last roof I plan on replacing." To learn more about Bellaforté products, see Bellaforté Roofing Stands Up to Rough Canadian Weather and Bellaforté = Strong + Beautiful in Oklahoma.